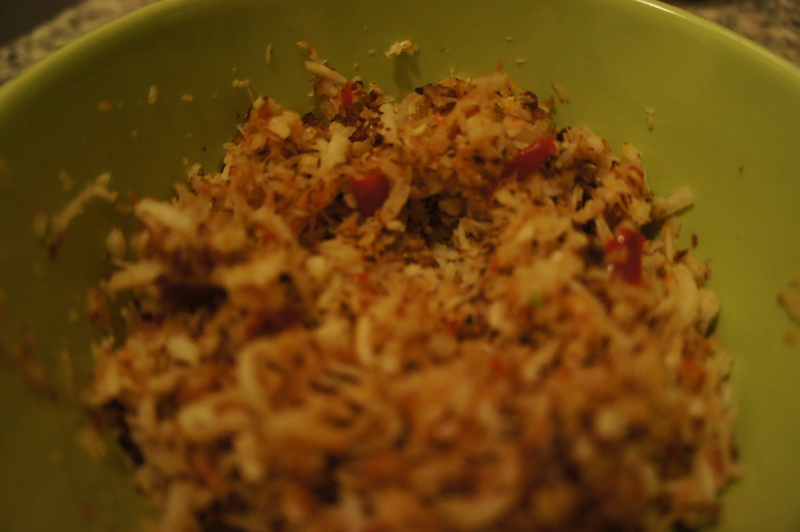 Coconut fish soup with fresh sambal | Life's Conundrum - Eat to Live or Live to Eat? 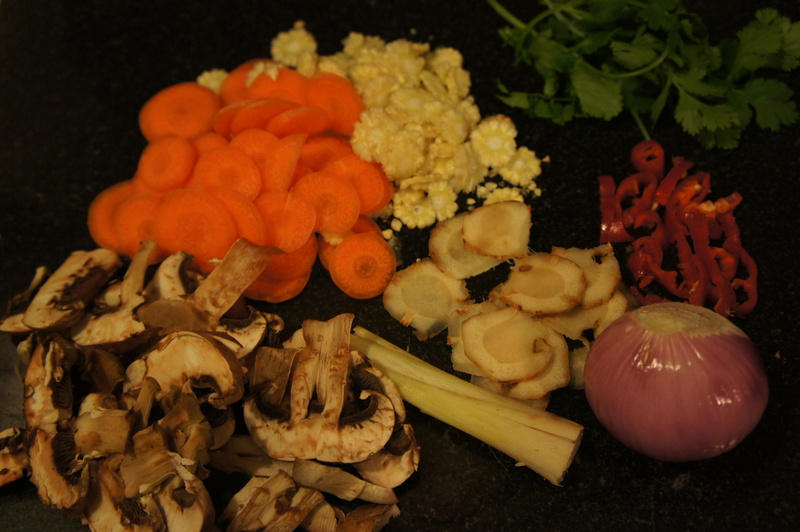 Posted on October 28, 2013 by Anna and Shiv	• This entry was posted in Recipes, Soups and tagged Black pepper, Bouillon cube, Coconut, cod, Galangal, Kaffir lime, sambal, Thai. Bookmark the permalink. 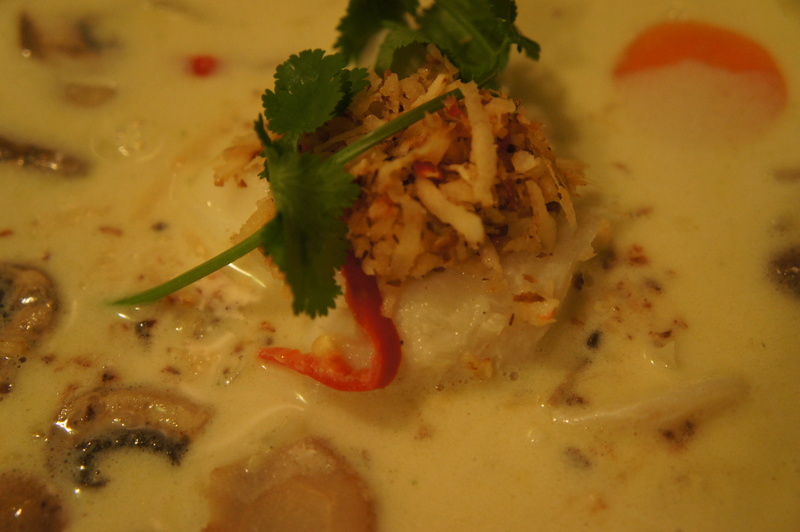 Pingback: Coconut fish soup revisited | Life's Conundrum - Eat to live or Live to Eat?